Singapore’s private residential prices fell the most in two-and-a-half years in the first quarter, with values of high-end homes have the biggest decline in a decade, following last year’s surprise tightening of property market curbs. The private residential property index dropped 0.6 per cent from 2018’s last quarter, preliminary data from the Urban Redevelopment Authority showed on Monday. 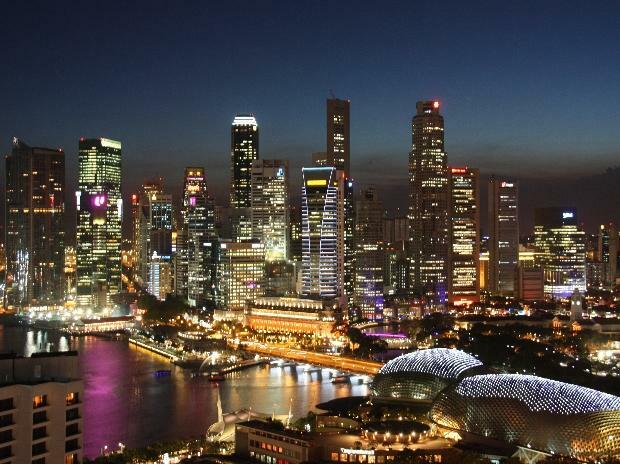 Monday’s data showed that prices in Singapore’s prime districts fell 2.9 per cent - the biggest fall since the second quarter of 2009, according to consultancy Cushman and Wakefield. Prime districts include luxury homes in the Orchard Road shopping area and Sentosa, an island resort.